Carrani Tours By Escursioni Italiane SRL is a well-established tourism company in Rome. It is a family business, established in 1925 and currently run by Paolo Delfini, grandson of the founder. 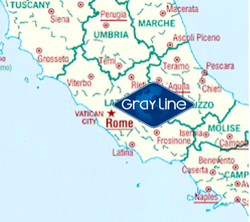 They have a very solid reputation and were recommended or endorsed by several Gray Line tourism partners. Primarily operating as a Destination Management Company and an incoming tour operator, their business has historically been driven through B2B partnerships with tour operators, wholesalers and OTA's. They also run consumer-facing businesses in their Ciao Roma Hop On Hop Off joint venture and through their innovative new Gourmet food tours. OF NOTE: The Vatican has granted "skip the line" access to its Vatican Museums and the Sistine Chapel for only three tourism partners: Carrani, Dark Rome and Trafalgar. This means that visitors traveling on walking or traditional sightseeing tours to the Vatican Museums or Sistine Chapel may "skip" the lines, which can be several hours long during the peak months. Carrani is a great partner of the Vatican Museums. In fact, their executive director joined our official dinner with the Carrani team during FITUR as a gesture of support to their application. 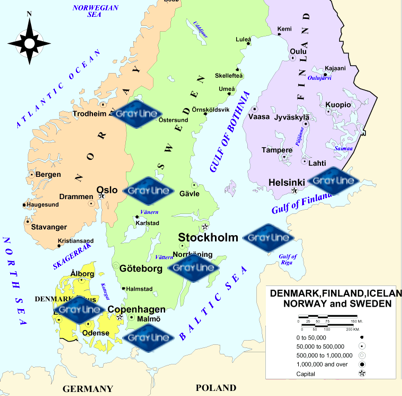 FLEET: Carrani operates a fleet of 11 vehicles, with additional vehicles provided by local coach companies when needed. INSURANCE: Carrani carries USD $13.5M in vehicle liability insurance and USD $2.8 in general liability coverage. GLWW supports the application by Carrani Tours by Excursioni Italiane SRL and is recommending its immediate approval. 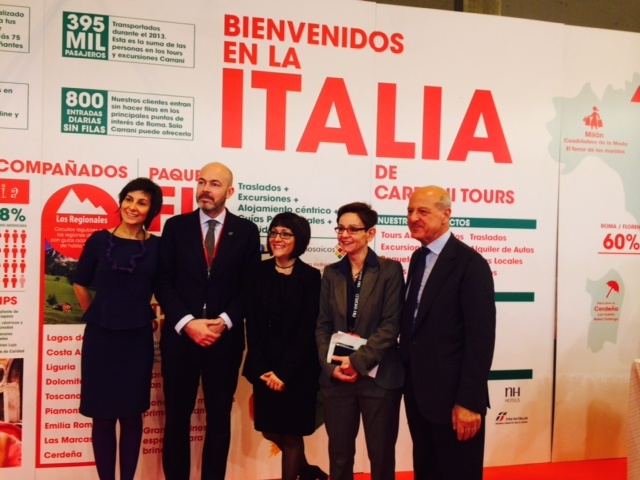 Carrani Press Conference at FITUR 2014: Launching their "Discover Eataly" product line.